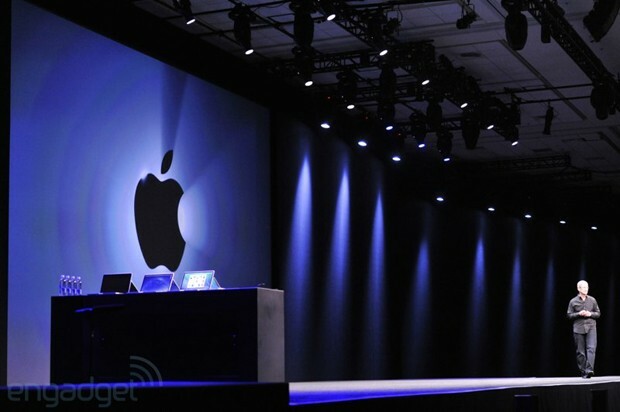 Apple is about to release iPhone 5 and iOS 6! If you have recently visited Apple.com, you will surely notice the new iPhone Page and the new iOS page! P0stH4x0r has been Updated to the Version 3.0.1! A new Stealth Shell-Like Environment is presented to this Version. WTF is this? It is a Shell Environment where P0stH4x0r Functions are initialized using specific commands, but also, Bash commands are accepted and are NOT logged to Bash History! 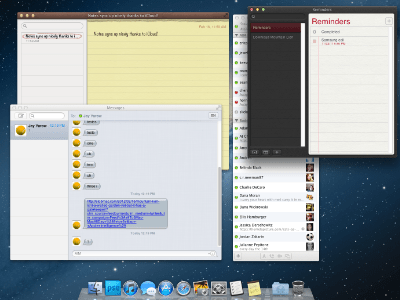 Mac OS X Mountain Lion Released! The new Mac OS X Mountain Lion has been Released! The new OS is available to the Apple Mac App Store for only $19.99! P0stH4x0r Version 2.0.1 Just Released! The New Version of P0stH4x0r has been released for about 5 minutes ago! More information about P0stH4x0r here…. I now that you wonder what will Apple include in the new iOS 6! Well, here is a list of the features that will be surely be included in the Final Public Release!